Piracy is very much a worldwide phenomenon, but there are some noteworthy differences between various regions. Earlier this year we reported that there’s a notable decrease in camcording piracy globally. However, in Russia, this trend is going in the opposite direction. This finding was corroborated this week by the international cybersecurity outfit Group-IB. The company’s Anti-Piracy department reported that there has been a clear increase in locally camcorded movies. In 2016 there were ‘only’ 33 Russian cinema leaks. This increased more than 500% to 211 a year later and, during the first eight months of 2018, the counter has already reached 280 leaked recordings. 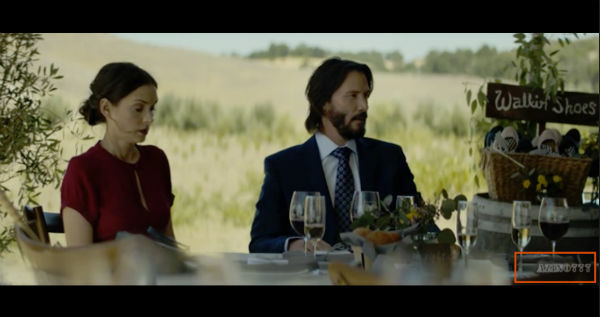 “Almost every film released in 2018 has been pirated and leaked to the web. In 2017, the country’s cinemas showed 477 movies, and 211 of them were pirated, which is 6 times more than a year earlier,” Group-IB notes. TorrentFreak reached out to Andrey Busargin, Director of Brand Protection at Group-IB, who informed us that there is an organized group of “camcording” pirates which has been very active. “This group is financed by online-casinos, which support online-pirates as well. Online-casinos integrate their ads in the pirated copies and TV-shows in the form of logos, captioning or even as audio tracks,” Busargin says. These pirated copies than spread across the web. 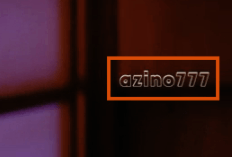 As an example, Group-IB provided screenshots of ads for “Azino 777” before and during pirated movies, as well as a branded watermark, seen below. “This scheme allows online casinos to generate leads, wherever a user watches a pirated copy and whatever ads are displayed on a website with pirated copies,” Busargin adds. According to Group-IB, pirate sites are also profiting handsomely from the availability of infringing content. That sounds profitable indeed. However, an operator of a large torrent site told us, on the condition of anonymity, that it’s a rather optimistic estimate. While popups in countries such as Japan can indeed earn up to $3 per 1000 impressions, in Russia this figure is closer to $0.3-0.5, he said. Also, these popups are often restricted to one impression per unique visitor per day, not all website views. And then there are the ad-blockers, which take out roughly 40% of all traffic. This means that one million Russian pageviews, from 100,000 unique users, would bring in ‘only’ $20 per popup ad. This is, effectively, $0.02 per 1000 pageviews. Sites can run multiple ads at once, of course, but Group-IB’s figure appears to be optimistic. Even BitTorrent Inc, which is a legitimate company, doesn’t charge more than a few cents per 1000 views for its banners. The cybersecurity company further estimates that there were a massive 10 billion search queries for “free” movies and TV-shows in Russia in a year. The company directly translates this to 110 pirate movies views for all 90 million Internet users, but that may be a bit much as well. When we asked the company about this estimate, they told us that 110 movies per year shouldn’t be taken too literally and that it’s meant as a “snapshot” of the number of films people “intended” to watch. All in all Group-IB’s data is quite intriguing, especially the rapid increase in cammed movies and the allegation that casinos facilitate this activity. 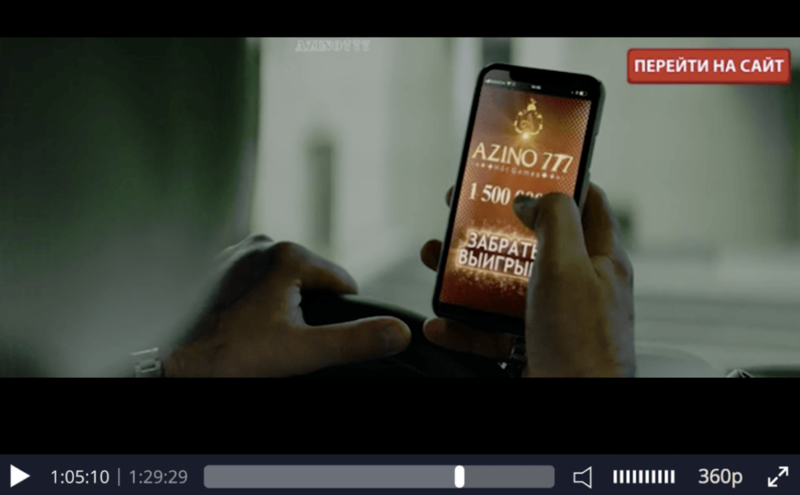 On that note, it’s worth mentioning that the aforementioned “Azino 777” casino was mentioned earlier this year as one of the top online advertisers in Russia. Despite a site blocking ban by Roskomnadzor, it beats the likes of Yandex, Coca-Cola, and Tele2.